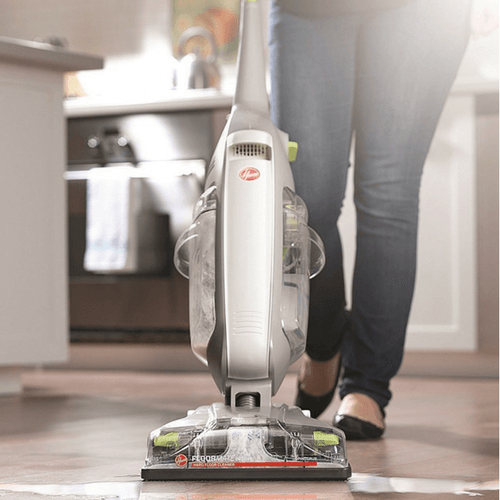 Today only at Best Buy Online, they have the Shark Rocket Professional Bagless Upright Vacuum for a whopping $100 OFF! These Shark Rocket Professional Bagless Upright Vacuum is regularly priced at $200, but during this one day sale, you can grab it for only $99.99 and shipping will be Free. The reviews are AWESOME with 4.6 out of 5 stars and close to 575 people have reviewed it. This bagless upright vacuum comes with a pet power brush, a dusting brush and 2 crevice tools, so you can remove specific types of debris and clean in tight spaces! Amazon has the same Shark Vacuum for around $150 right now, so this is as cheap at you will see it. I didn’t even see it under $100 around the Black Friday sales!